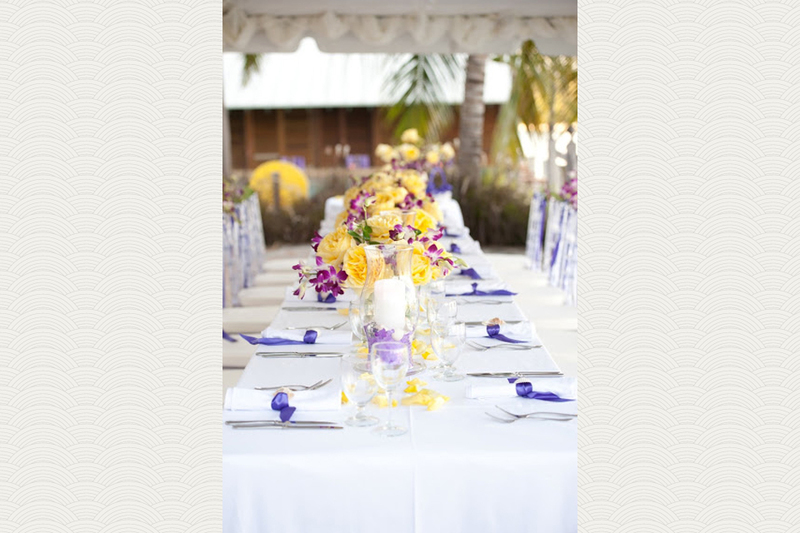 Planning your Bahamas destination weddings are piece of cake, no matter how many tiers your cake has. Our creative planner knows how important this day is and will ensure that no detail is missed. From the wedding cake to the flowers to the DJ to booking the right venue and beyond, every ingredient to creating the perfect occasion for you and your loved ones is handled with care. 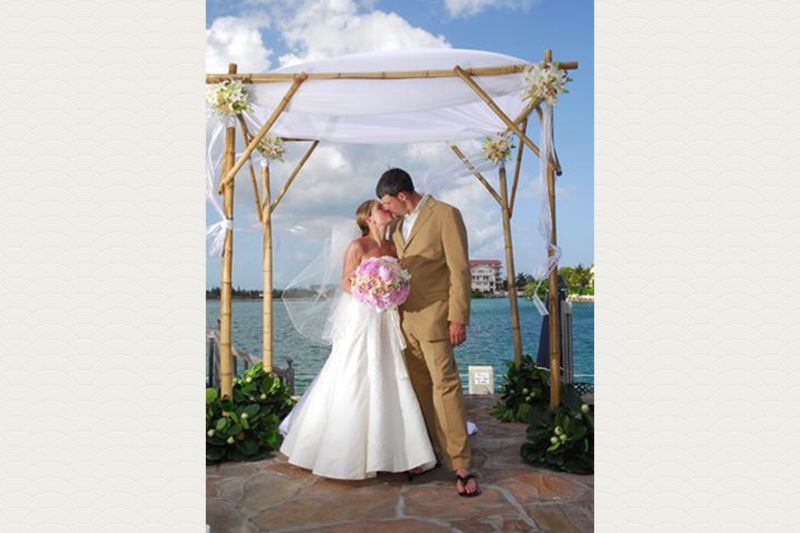 Pelican Bay’s Bahamas wedding venues are showcased here. Beach Bliss Ceremony, Spanish Main Beach. Photo by | Donna Von Bruening. 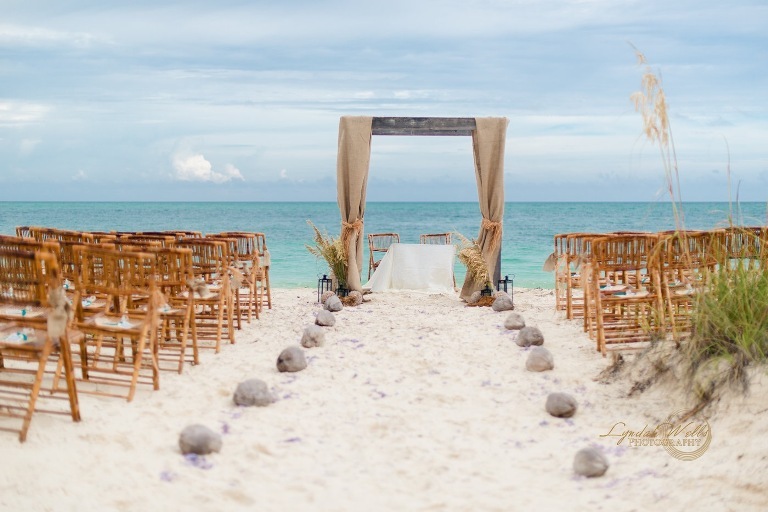 Spanish Main Beach Ceremony all set for your rustic style wedding. 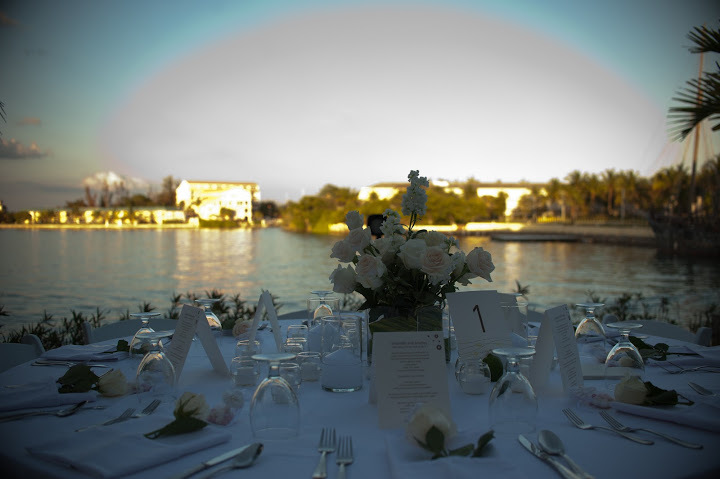 Beautiful sunset wedding ceremonies are very popular. Grand Bahama Island abounds with secluded, private beaches that are easily accessible. 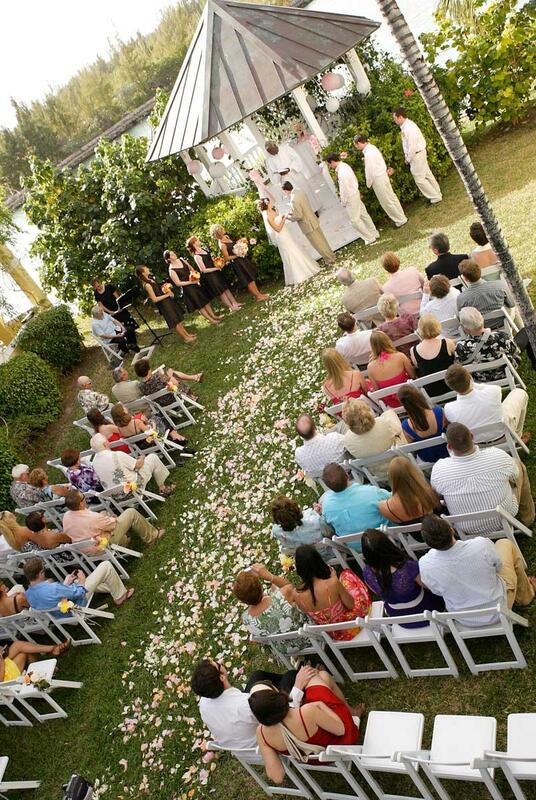 Pelican Bay offers beachside ceremonies reached via an idyllic 20 minute ferry boat ride. Photo by | Lyndah Wells Photography. 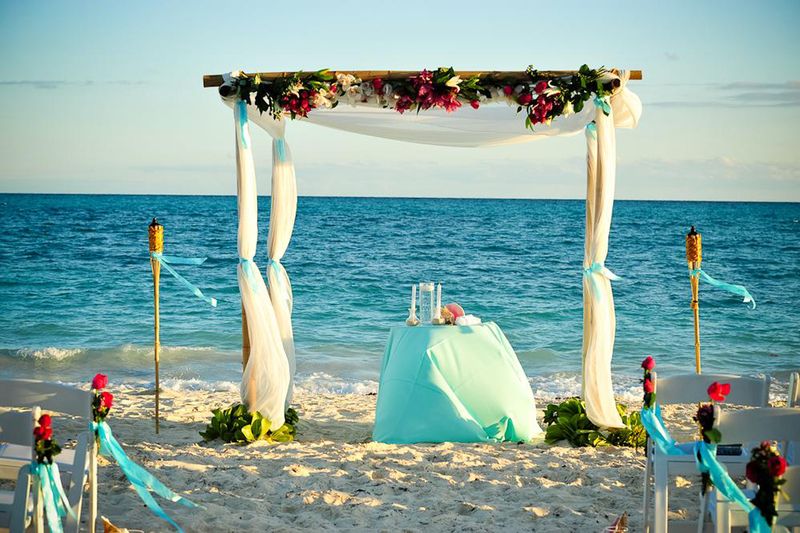 Your Bahamas destination wedding, Grand Bahama Island – Spanish Main Beach … colors of the ocean. 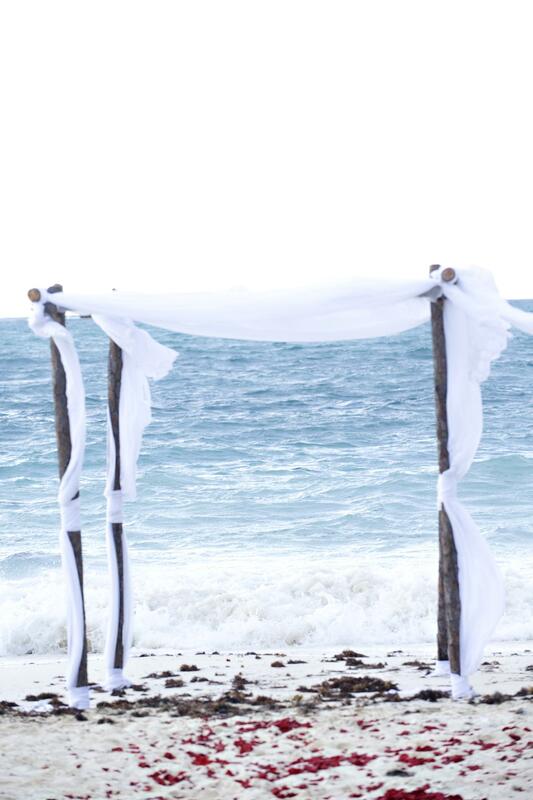 Your wedding in the Bahamas ceremony may be elegant and simple with a stunning ocean backdrop. Photo by | WilGrant.com. Neptune’s Terrace ceremony, Pelican Bay. Photo by | Clau Photography. Waterside Gazebo Ceremony. This space holds up to 100 guests. Photo by | King Street Photo Weddings. 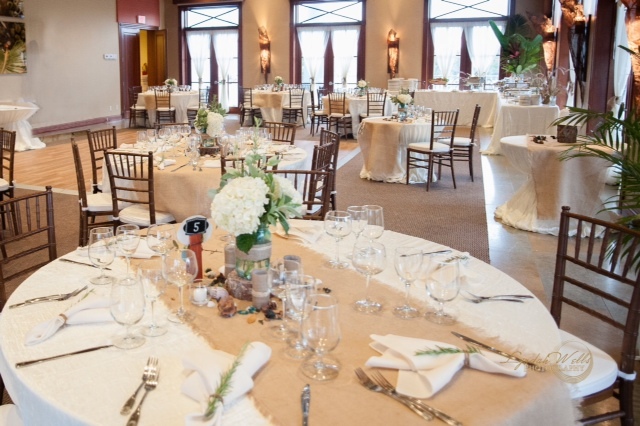 Delphine’s Grand Salon, the Canal House … this venue accommodates up to 120 guests. Delphine’s space includes a balcony overlooking Bell Channel Bay. Delphine’s Grand Salon adjoins it so that guests may wander in and out. Photo by | Lyndah Wells Photography. Neptune’s Terrace overlooking the bay. Up to 100 guests may have cocktail hour and dinner at this location. Photo by | Lyndah Wells Photography. Neptune’s Terrace dinner under the stars. Photo by | Donna Von Bruening. Delphine’s Grand Salon. A rustic themed wedding. Photo by | Lyndah Wells Photography.